5000 Piece/Pieces per Day The sample is available . min/max bandwidth of each flow. -Seamlessly co-work with HW NAT engine. - 2Gbps wired speed. Production capacity for wifi device can be 2000pcs per day. 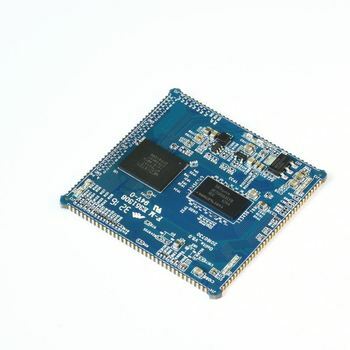 We are focus on Qualcomm Atheros AR9XXX, QCA9XXX, IPQ, QCA40XX and MT76XX ,Allwinner, Intel x86 with wifi, lora, NB-iot, 3G/4G communication devices ODM/OEM. 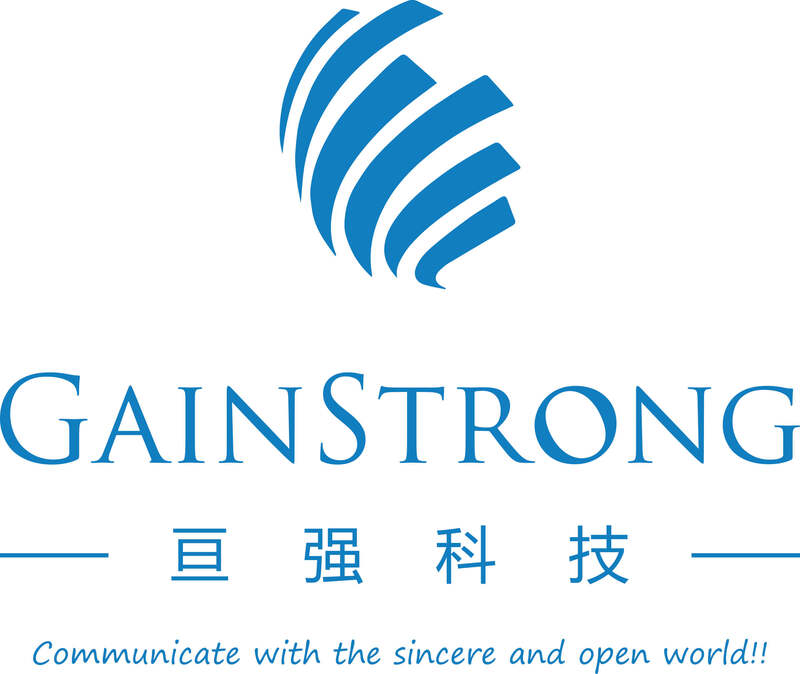 Our mission ： Communicate with the sincere and open world! !